While it is possible to maintain a health promoting diet with just a chopping board and a knife, having a few basic kitchen tools to help you out can be a huge bonus that, in the long run, will save you time and energy. Some of the modern appliances we list below can give you a few more options when it comes to preparing meals, drinks, snacks and desserts. 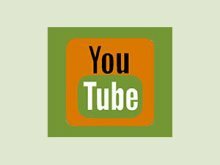 For those of you following a high raw diet, these electrical devices can be a godsend for creating raw vegan style replications of many customary foods you know and love. 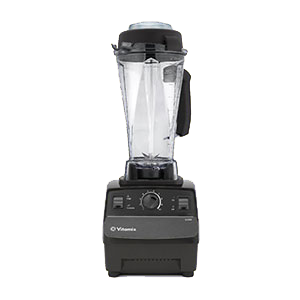 We are the type of people who use our blender and juicer more than we use the stovetop and require high-end machines that can withstand the test of time and constant use we put them through. 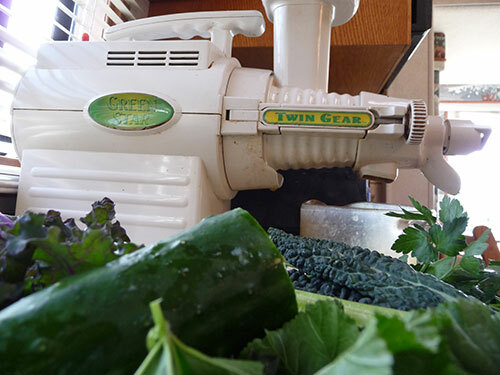 Appliances, like a dehydrator and food processor are other tools we tend to use on a less frequent basis, but find them to be invaluable instruments when looking to expand our culinary repertoire. While most of these kitchen counter-top items can be somewhat expensive, they are well worth the initial investment. They will last you many years and perhaps inspire you to create healthier meals for you and your family, which inevitably may end up saving you money on medical bills and/or health-related expenses. Often, high quality appliances come with warranty's that will allow you to replace a faulty device between 1-7 years after purchase. Some of our top valued kitchen devices we've had for over 20 years and they are still running strong, only requiring minor repairs or part replacements which are sometimes covered and free of charge. 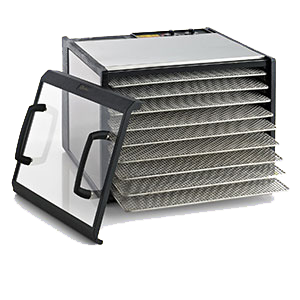 Because technology is continually improving, newer and more efficient appliance versions seem to be available every few years. Generally we tend to upgrade after 5 or 10 years to current models that often include enhanced features with greater functionality and ease of operation. Sometimes this also involves the use of more eco-friendly materials, like substituting glass or ceramic over of plastic for example. 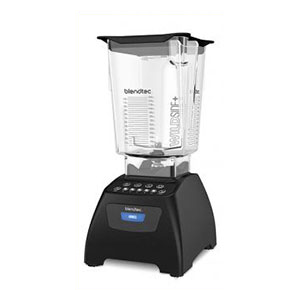 For those of you on a budget, we would have to say that a good high speed blender is probably your best choice for the money. It is by far the most versatile, offering make-shift juicing features (by blending your produce and straining through a nut milk bag) and can additionally process most anything that can be accomplished by a food processor, using a tamper with a lower speed setting. As we mentioned, most of these kitchen tools are perfect for creating raw vegan recipes using simple plant-based ingredients that don't require the use of your cooktop or oven. Instead, you'll be using these items plus a dehydrator to mix, blend, dry, warm and texturize your dishes, creating culinary works of art when you're in the mood for more complex recipes. We believe foods and drinks should be delicious as well as nutritious. When making raw food recipes using fruits, vegetables, nuts and seeds as well as superfoods and raw plant fats, you've pretty much got the nutritional aspect covered. The taste-enhancing quality comes into play when you have the right equipment at your fingertips, enabling the transformation of these foods into traditionally consumed favorites, such as burgers, pizza, milk, bread and desserts, like cheesecake. 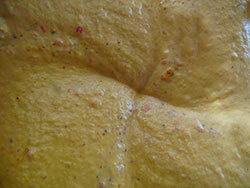 There are several basic appliances that we consider the foundation of a "superhealthy kitchen." Top on the kitchen appliances list is without a doubt a high speed blender. This essential tool is not only important to have on hand for quickly blending up your foods and drinks when your in a rush, but can be a true blessing for maintaining focus on health and diet goals. Smoothies and shakes are a great way to predigest your ingredients, in addition to concentrating a whole lot of highly nourishing foods into a one 8-16 ounce glass serving. With blended meals becoming the new "fast food" for the modern health promoting lifestyle, they are easy to make, travel well and provide an instant energy source. 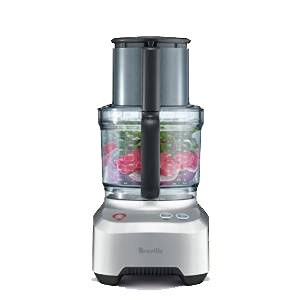 Most blenders don't have the horsepower to muster through leafy greens, dense dried superfoods, frozen fruits, whole nuts and seeds, without leaving chunks and pieces unprocessed. 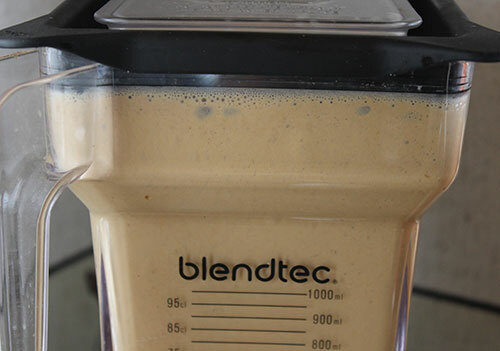 These types of blenders are not only great for the typical superfood shake or smoothie, but high performance models, like the Blendtec and the Vitamix, virtually can create everything from sauces, puddings, dips to nut cream frosting's and much more. 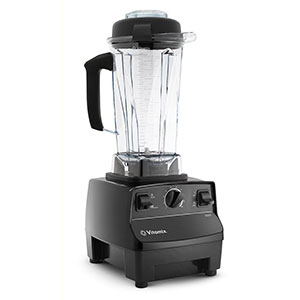 Vitamix blender - Nothing quite beats a Vitamix, one of the original high speed blenders. 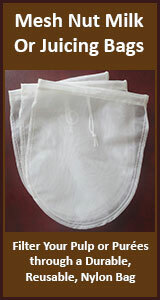 They offer a wide range of performance levels from personal blending to commercial use. 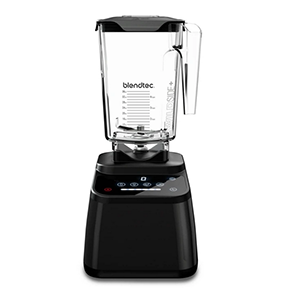 Blendtec blender - Comparable to the Vitamix, Blendtec blenders have computerized controls, are more compact and easier to clean. 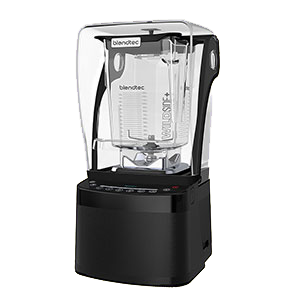 Black and Decker blender - This is currently one of the only blenders that comes with a glass mug as opposed to food-grade plastic. It has a decent speed range and is a suitable option for those on a budget, but lacks the gusto and durability of other more high-end models. NutriBullet - This is a great blending device for travel, hands down. It can fit into any small sized suitcase or backpack, is easy to clean and fairly light weight. You can easily make juice in a blender by filling it with chopped produce and water, then pouring the blended mix through a nut milk bag to extract the juicing liquid. 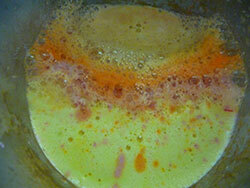 However, this process tends to oxidize the juice and you will loose some nutrient content. For those of you who tend to drink fresh raw fruit and vegetable juices on a regular basis or would like to incorporate them more into a daily regimen, it is very helpful to have an electronic juicer ready to go on your kitchen counter. All juicers are not created equal, but they do fall into three basic categories depending on the method of extraction, the RPM speed of the juicer and how the appliance separates the juice from the pulp. There are generally three different types of juicers: masticating, centrifugal and triturating. 1) Masticating - These are single auger slow speed juicers. Typically, they rotate at about 80-100 rpm, a much slower "revolution per minute" and don't oxidize the juice as fast as centrifugal high speed models. On average most masticating juicers tend to extract more juice out of the plant and veggie material and don't heat the juice as much due to the low rpm speed. They can be harder to clean, with more removable parts and are obviously not as fast at juicing quickly through plant material. 2) Centrifugal - These are high speed juicers. Centrifugal juicing appliances are the opposite of masticating types in that they spin at very high rpm's (between 6500 rpm to 13,000 rpm). These machines can juice through whole fruits and vegetables very quickly in less than half a minute, but also tend to oxidize the liquid slightly. They are good for busy people and are usually easier to clean. 3) Triturating - These are twin gear slow speed juicers. Triturating juicers have two interlocking augers or twin gears that lay side by side crushing and pressing the fiber and completely wringing out as much juice as possible. This provides a higher quality juice with more enzymes, vitamins, minerals and is advertised to be the best for juicing leafy greens or even wheatgrass. These models require chopping up your produce into smaller pieces and can take longer to extract the juice because of their slow rpm speed. Food processors are excellent for processing things like cabbage or vegetables used to make sauerkraut or for pulverizing soaked nuts, seeds or sprouted grains into a pate or dough-like consistency. In addition, they can thinly slice (with the blade attachment) vegetables into chips and are great for making various raw desserts that require a chunkier-type texture. 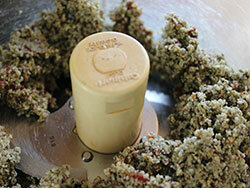 A food processor also comes in handy when making miso or homemade tempeh. 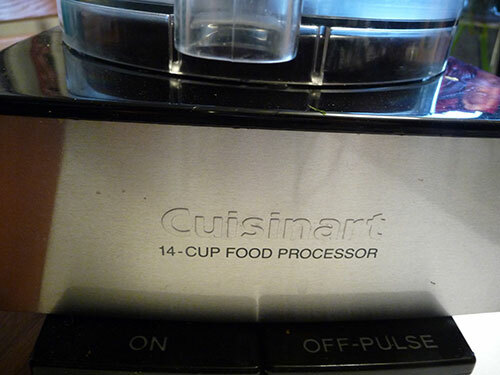 Food processors come in various sizes and are usually measured by the cup, ranging from 4 cups to 20 cups. We find that a 14 cup version is a good size to have for most recipes. The smaller 4 cup mini processors are also nice for salad dressings, sauces, or when a lesser amount of ingredients is necessary, for example when making raw chocolates or other treats. We personally prefer food processors with metal blade attachments as oppose to plastic blades as they are not nearly as sharp and tend to wear out with use. 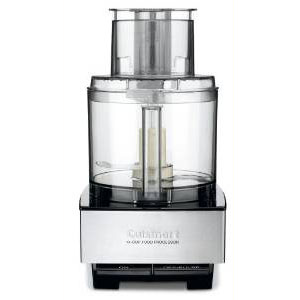 Our top two high quality food processors are the Cuisinart and the Breville. These machines come with a higher price tag, but are far more durable than other cheaper $50 brands. 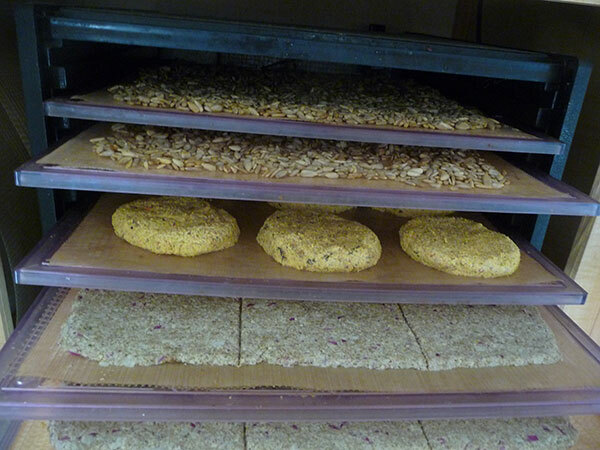 You will most likely want to purchase a dehydrator at some point if you are at all interested in making raw plant-based chips, crackers, pizza crusts, granola, burgers and breads. When you dehydrate foods at temperatures below 120° F (49° C) you basically remove the water content, not the nutritional value. 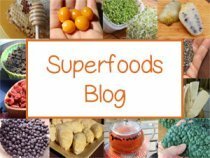 This creates a more energizing, nourishing and health promoting food that is a much improved option over highly heated, baked, microwaved or fried versions of these mentioned foods. 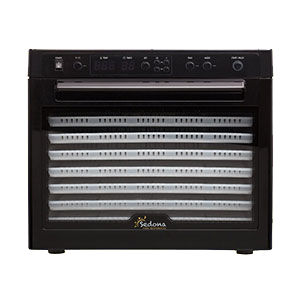 There are many different brands of dehydrators commonly designed for people who like to dry and preserve various produce items. 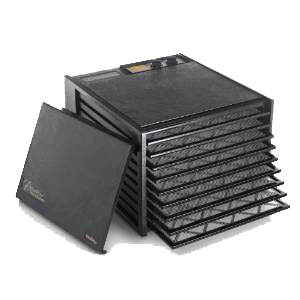 The standard fruit dehydrator usually consists of stackable trays that fit inside one closed unit. However, when it comes to dehydrator functionality and preparing various raw recipes, there are only two company's that cater more to the raw vegan population, Excalibur and Tribest. Excalibur is the most popular one used by many raw food chefs, but the Tribest brand is also very well-made with computerized settings with options for stainless steel trays or BPA-free plastics. 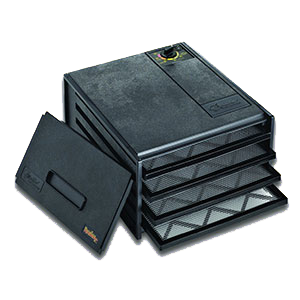 Both manufacturers include removable doors in the front for easy access to full-size square trays that slide out independently for easy regulation. 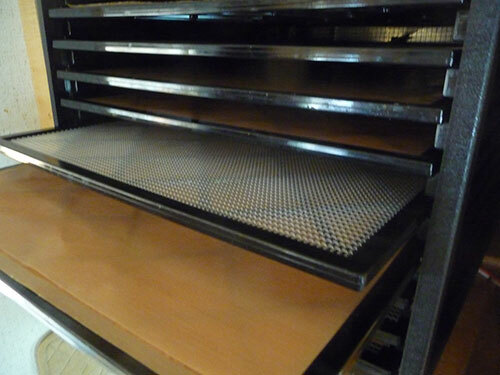 The trays come with screens and have non-stick sheets for laying out foods. Excalibur has recently expanded from their basic models, now also offering stainless steel trays and glass doors with handles on some upgraded units. Both come with 5 or 10 year limited warranty's when purchased directly from the distributor. A good high quality crock-pot is the last item on our kitchen appliances list. Using crock-pots or "slow cookers" to make your cooked foods, soups and stews is an easy and efficient way to make your meals when you have a busy active lifestyle. These counter-top devices slowly heat foods on low settings without scorching them at high temperatures. This preserves more of the nutrients in the water content compared to stovetop cooking methods. They are especially perfect for cooking legumes, like garbanzos, black beans and pinto beans, that require longer cooking times to create just the right amount of tenderness. 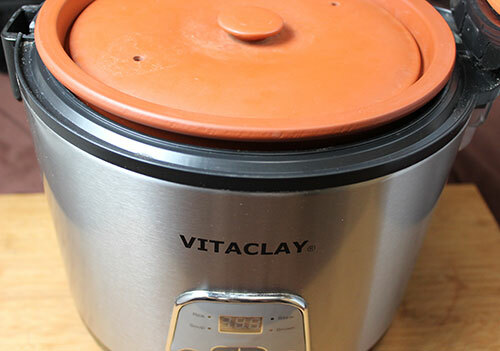 In addition, crock-pots maintain even temperatures great for slow cooking tonic herbs, such as ginseng, fo-ti or reishi, which are more medicinal when gently brewed for many hours. 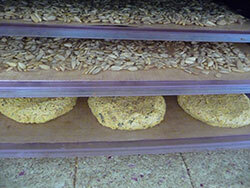 They also come in handy when making large batches of homemade miso or cultured tempeh. It is very important to make sure the crock-pot you decide to purchase is made with ceramic lead-free glazes, which has been a health concern in recent years. 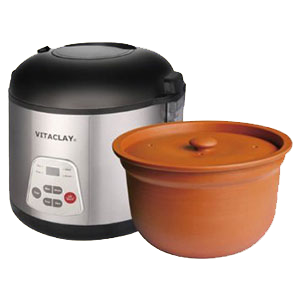 We use one of the only slow cookers made with a clay pot insert, the Vitaclay. It is certified free of lead or other non-stick chemicals. Clay pots are much more delicate than other ceramics conventionally used, but they are often a preferred choice by many for slow cooking delicious tasting meals.